There are a few things to note before applying for correction. These small advises will help in making the process a lot more smoother. Make sure that the required documents are ready and self-attested. All the accepted documents along with more instructions on attestation are given in our guide here. The charges are Rs.93 with 14% service tax for application inside India while for addresses outside India, the charges are Rs.864 with 14% service tax. Choose the method which will be more suitable to you. We recommend the online method. Write APPLICATION FOR PAN CHANGE REQUEST on the front off the envelope. Also mention the acknowledgement number if the request is filled online. Go to the correction website located here. Select the appropriate payment method. The available options are cheque, net banking and credit/debit card. Paste 2 recent photographs on the provided spaces. Income Tax PAN Services Unit, NSDL e-Governance Infrastructure Limited, 5th Floor, Mantri Sterling, Plot No. 341, Survey No. 997/8, Model Colony, Near Deep Bungalow Chowk, Pune - 411016. 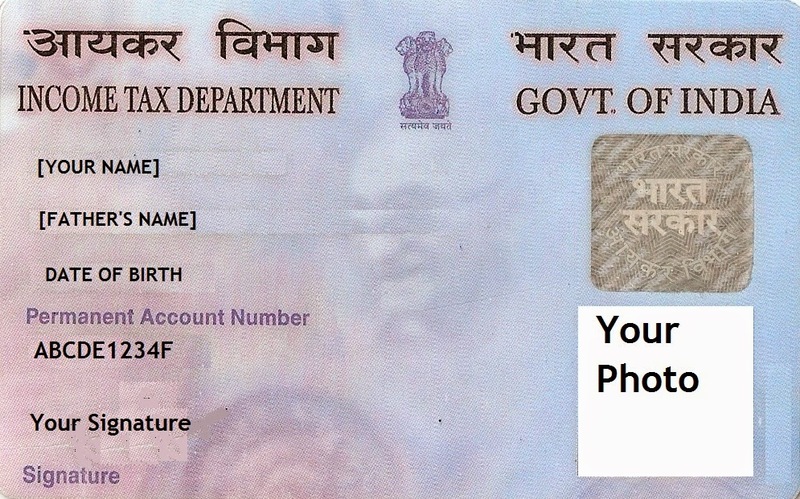 The request will be processed and the new corrected PAN card will be sent on the mentioned address. Download the offline form through the website here. Attach the photographs in the space provided. The Corrected PAN card will be sent to the metioned address in a few days. Still having problems? Ask all questions in the comment section below.